With the 911’s future ensured, 1984 saw the launch of a replacement for the successful SC series. 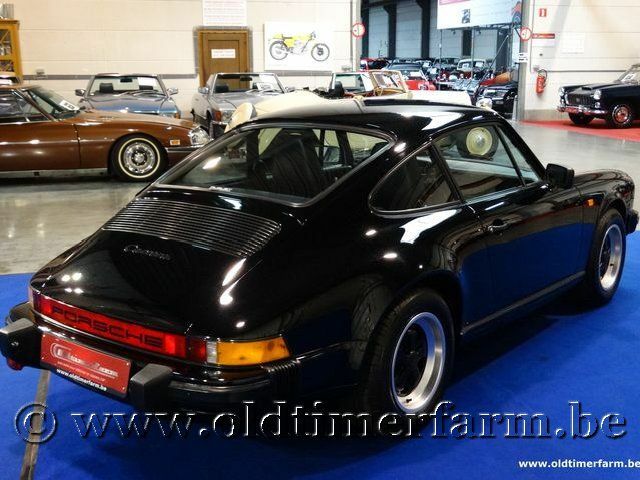 It was the model year 1984 911 3.2 Carrera, reviving the Carrera name for the first time since 1975. The 911 3.2 Carrera was the last iteration in the original 911 series, with all subsequent models featuring new body styling with new brake, electronic and suspension technologies. A new higher displacement motor, a 3.2 liter horizontally opposed flat-6, was utilized. At the time Porsche claimed it was 80% new. The brake discs were increased in size to aid in more effective heat dissipation and improved oil-fed chain tensioners were fitted to the engine. To improve oil cooling, a finned cooler replaced the serpentine lines in the front passenger fender well. This was further improved in 1987, with the addition of a thermostatically controlled fan. In 1984, Porsche also introduced the M491 option. Officially called the Supersport in the UK, it was commonly known as the "Turbo-look". 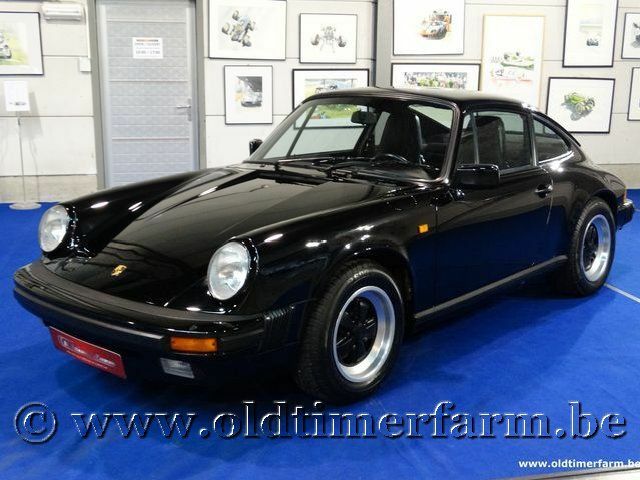 It was a style that resembled the Porsche 930 Turbo with wide wheel arches and the distinctive "tea tray” tail. It featured the stiffer turbo suspension and the superior turbo braking system as well as the wider turbo wheels. Sales of the Supersport were particularly strong for its first two years in the United States because the desirable 930 was not available.